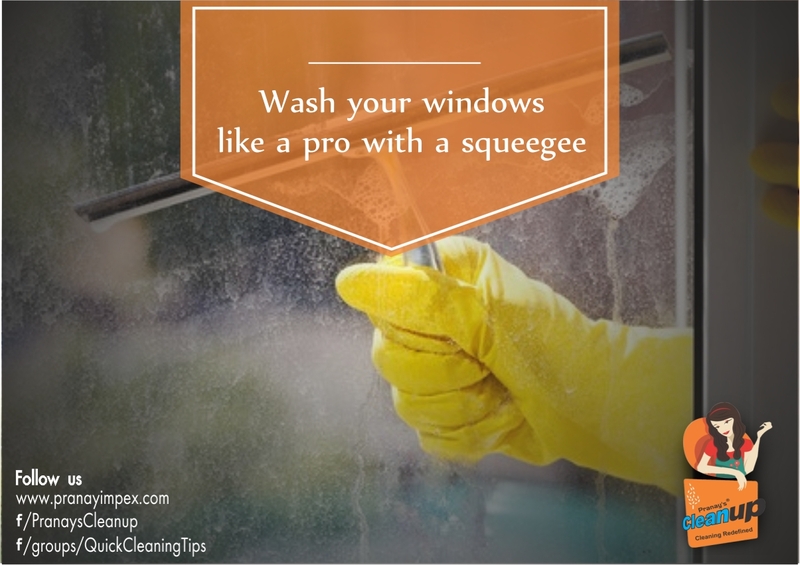 Arm yourself with a good quality wiper/squeegee and buckle up to fight those stained windows and dirty glass panes. Cleaning was never this much fun! Go ahead and recruit your family and friends for an exciting cleaning fest.